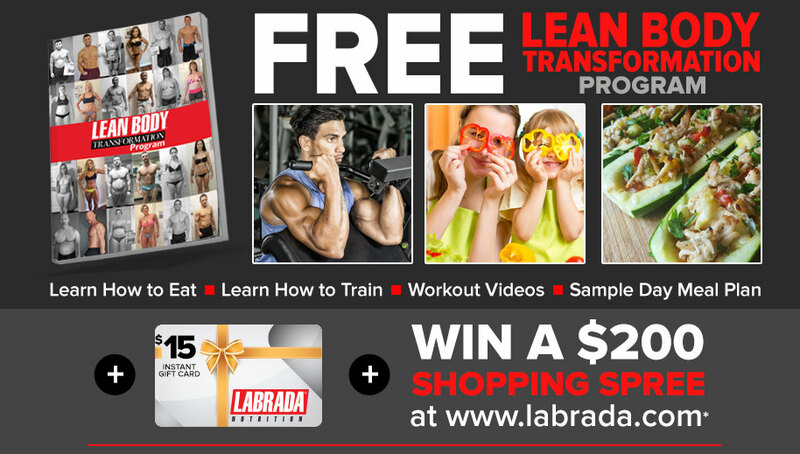 You just can't beat Labrada's RTDs for taste and quality when you need a large protein source on the go. The taste I dare say is indulgent. And I gotta tell ya, your customer service is outstanding. Ordering online is quick, easy and very convenient. Thanks so much. What's this nonsense about bread being "the stuff of life"? 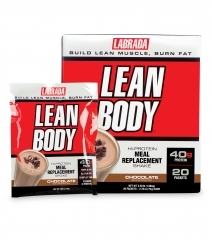 It's really Lean Body protein drinks! Mmmmmmm! I started drinking Lean Body years ago. 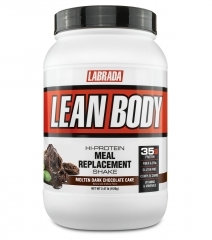 After trying almost every other brand of protein shake available, I found Lean Body not only to be the healthiest option, but the most fortified as well. I've got everything I need in one convenient little box! To a New Yorker, this is essential. It's also the best tasting shake of them all. 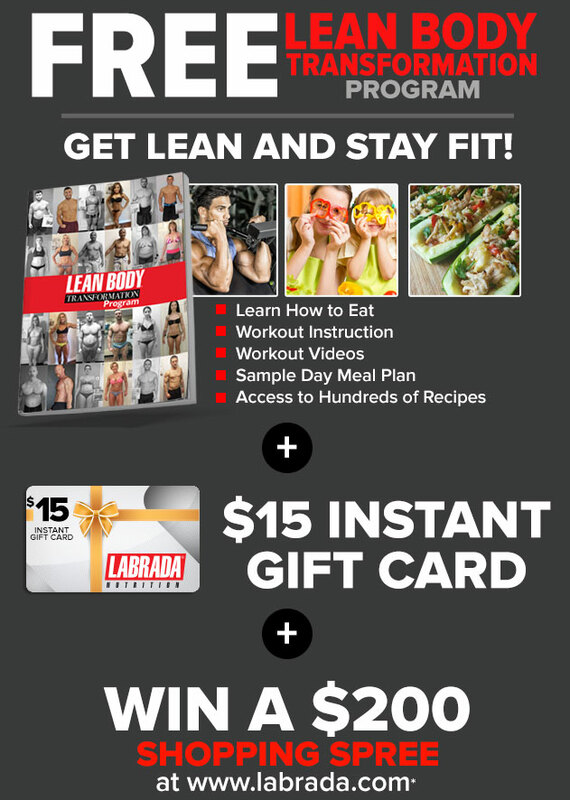 I agree with Andrew B - I can't just readily find this stuff but in just a few bodegas and GNC's. I'm going to begin ordering online for convenience, but more so that I can keep getting what is my favorite protein shake, bar none. 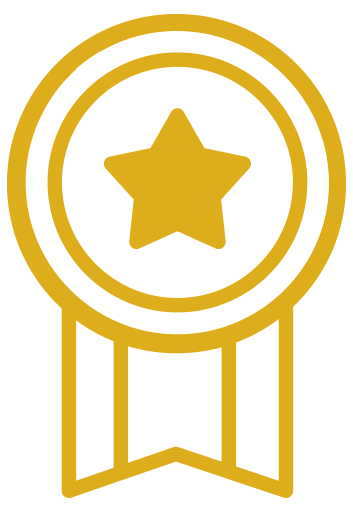 I gave it five stars only because I couldn't give it TEN! The best tasting protein shake I've ever had!!!!! Love these ready to drink shakes. They are so easy to transport on vacation or long days in the office. Delicious and satisfying. 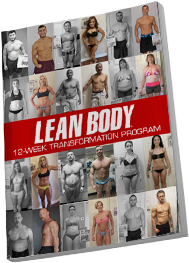 I have recommended the Lean Body drinks to many of my friends and they too are big fans of the product.